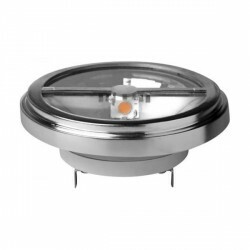 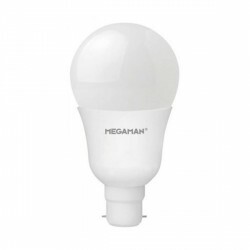 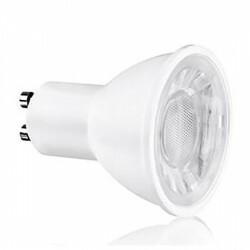 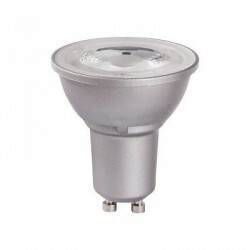 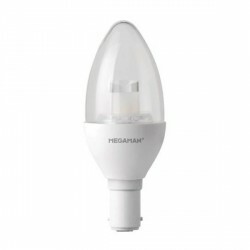 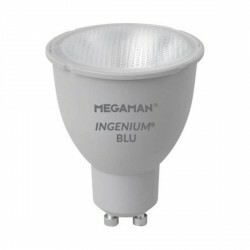 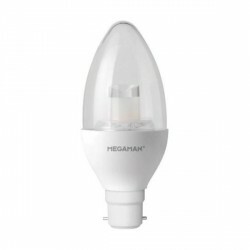 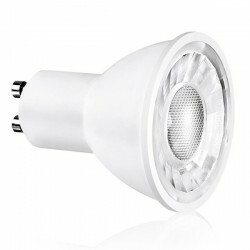 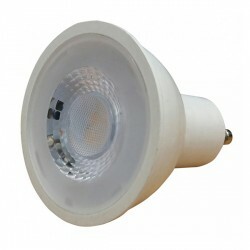 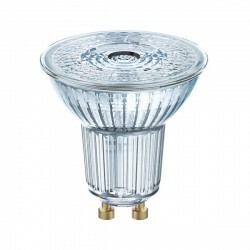 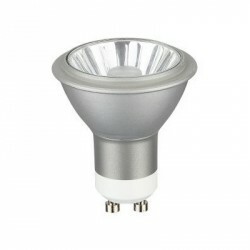 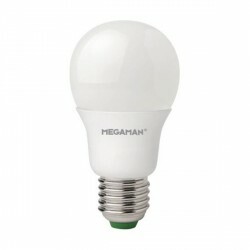 Megaman Dim to Warm 6W GU10 LED Reflector Lamp at UK Electrical Supplies. 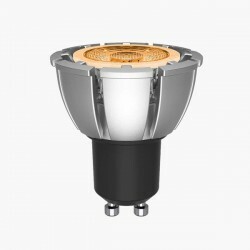 Like all of the lamps in Megaman’s clever new Dim to Warm range, the 6W GU10 LED Reflector (141806) emits a warmer light as you dim it. 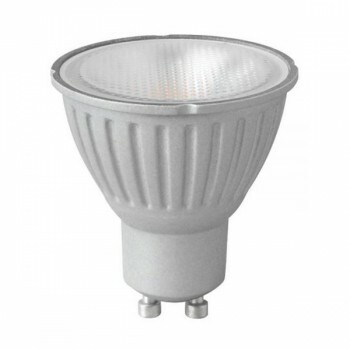 With the freedom to adjust the colour temperature all the way from 2800 to 1800K, it’s easy to create the perfect ambience for any situation. 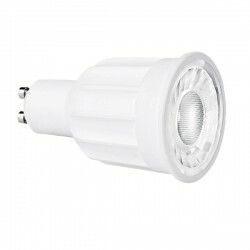 Of course, this innovative GU10 also offers the usual benefits of LED lamps, like exceptionally long life and low energy consumption.